Entry for the 2019 Jackson Wild Media Awards is open! We have over 20 categories to enter and all projects completed since 6/1/17 are eligible. Awarded to the program that most effectively explores animal behavior in a new, fresh, imaginative or authoritative way. Awarded to the program that most effectively explores a unique habitat and its wildlife. Awarded to the program that most effectively contributes to an awareness of timely and relevant conservation issues and/or solutions. Awarded to the program that most effectively explores the interdependent relationship between humans and animals or the environment. ?? Awarded for the best examination of our changing planet, including human impact, the environment, sustainability and climate change. Awarded to the program that most effectively incorporates science, the scientific method and scientific discovery into an understanding of some aspect of the natural world. Awarded to the film that most effectively celebrates the impact of individuals, groups, organizations or movements committed to the protection, awareness or understanding of a species, ecosystem or some other aspect of the natural world. Awarded to the mini-series with episodes shorter than 20 minutes in length, that most effectively advances a natural history theme. Individual episodes may be entered into other categories. Submit three episodes that best represent the series. Awarded to the program, between five and 20 minutes in length (including PSAs, music videos, and campaigns), that best advances an appreciation or understanding of the natural world. Presented in recognition of the best program produced by either a first-time filmmaker in the field of natural history production, or a student currently enrolled or no more than 2 years out of an academic program. All entering filmmakers will need to provide proof they are eligible for this category in the form of a student I.D. or statement and resume. Awarded for the writing that most enhances the natural history program of which it is a part through the union of imagery, storyline, dialog and narration. See our webpage for all of the details. This information, along with our trailer, was shared on Facebook, Twitter and Instagram. 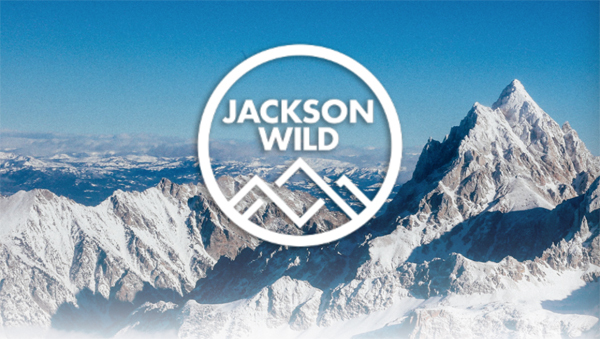 Applications for the Jackson Wild Media Lab are LIVE! 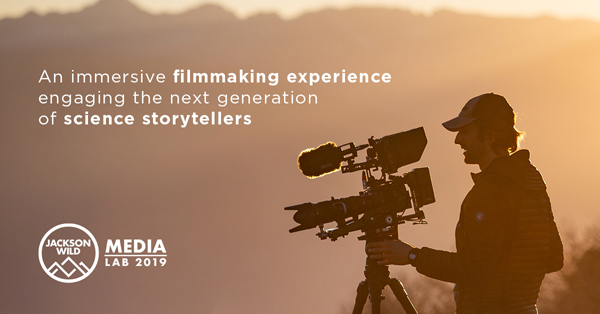 Jackson Wild Media Lab is an immersive, cross-disciplinary science filmmaking workshop that brings scientists and media creators together to learn from leaders in the profession. This was also shared on Facebook, Twitter and Instagram.